Jim Kring is a Generation Award Finalist! 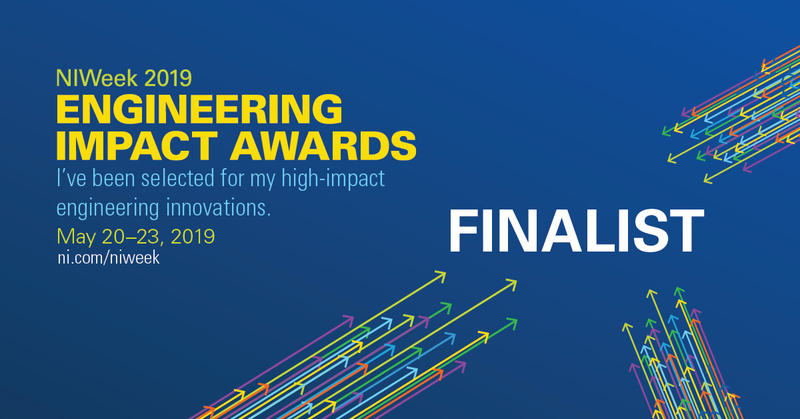 JKI is very proud to announce that our very own Jim Kring has been selected as a Global Engineering Impact Award Finalist for the Generation Award! 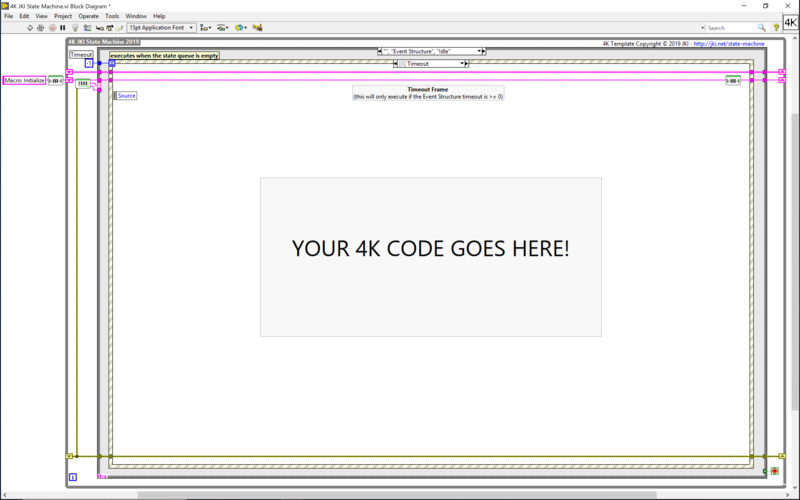 Introducing the 4K JKI State Machine! 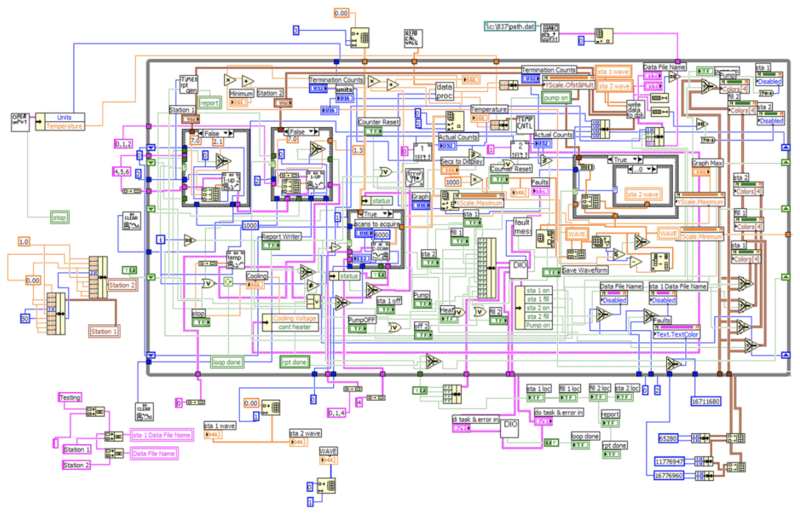 We are glad to introduce the 4K JKI State Machine template. 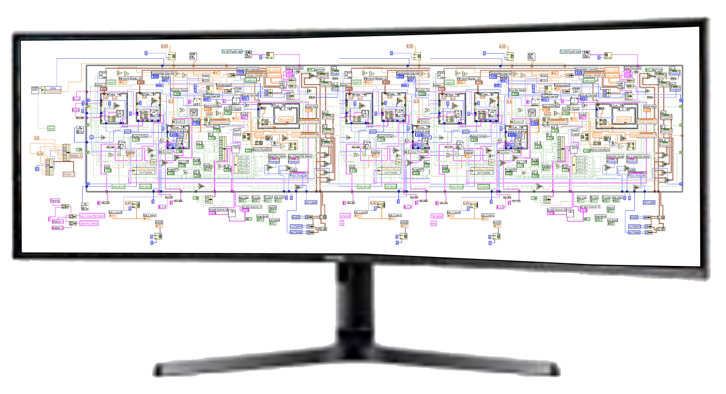 This template will allow you to leverage the full size of your screen when writing LabVIEW code. VI Tester 3.0 released! The object-oriented unit test framework for LabVIEW just got better! 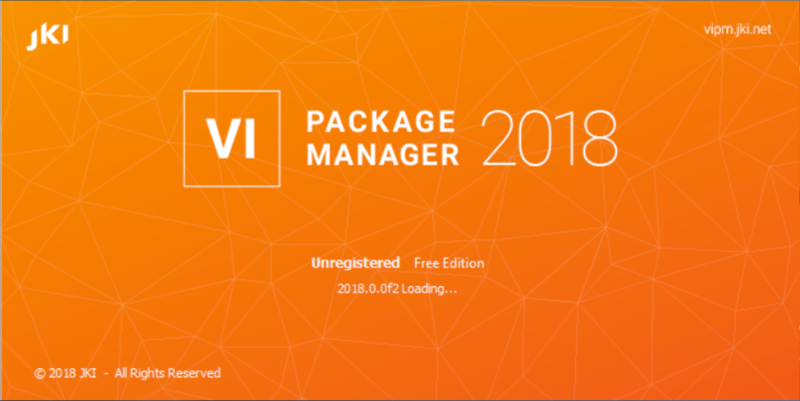 We're pleased to announce the release of VI Package Manager 2018 f2! In this release the VIPM team has worked hard to address several issues that were important to users.